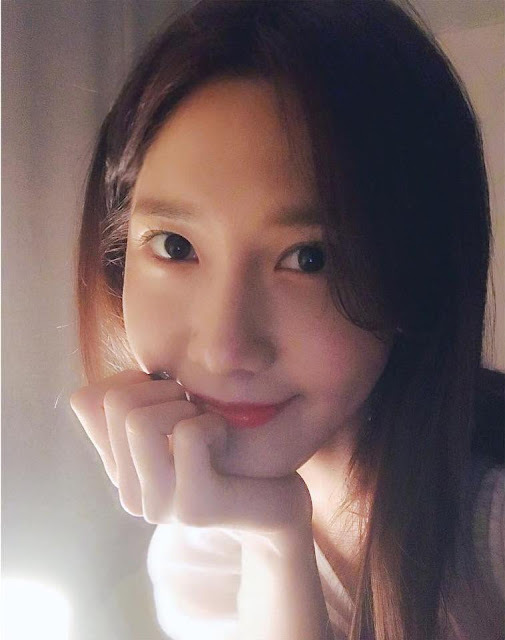 Good night from SNSD's pretty YoonA! - SNSD | OH!GG | f(x) SNSD | OH!GG | f(x): Good night from SNSD's pretty YoonA! Home / limyoona / Pictures / SNSD / YoonA / Good night from SNSD's pretty YoonA! 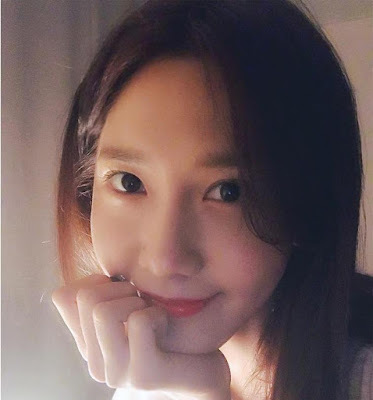 Good night from SNSD's pretty YoonA! Pretty is not enough to describe how beautiful our goddess is!